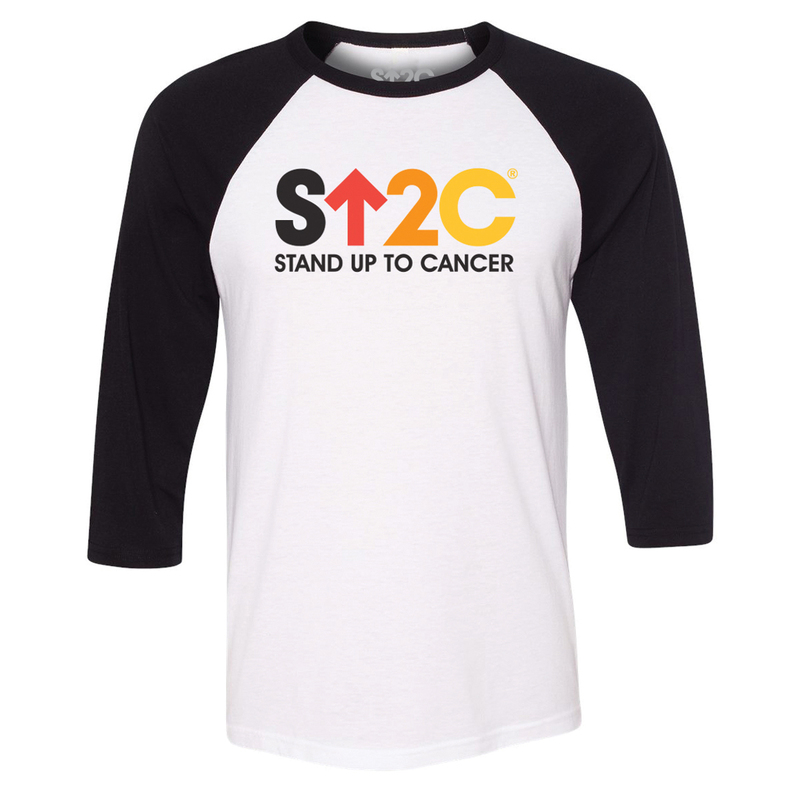 Join the fight against cancer and stand tall with everyone who has been touched by cancer in our classic SU2C unisex baseball raglan. Featuring our classic SU2C short logo, this soft shirt is a chic, comfortable way to show you support accelerated cancer research. I love this shirt! I found it true to size and the quality is good.